​​At Window Pro Consultants we understand that it is difficult for home owners to get the infomation they need to make a well informed decision about replacement windows. We are here to provide you with the information and answers that only professionals in the industry will know. 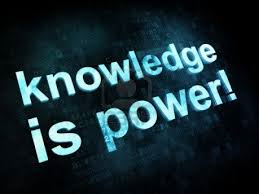 Our consultants will give you the power of knowledge that will help you make the best decision for you and your home.